In this article we are going to explain how you can watch Made in Chelsea from aboard. 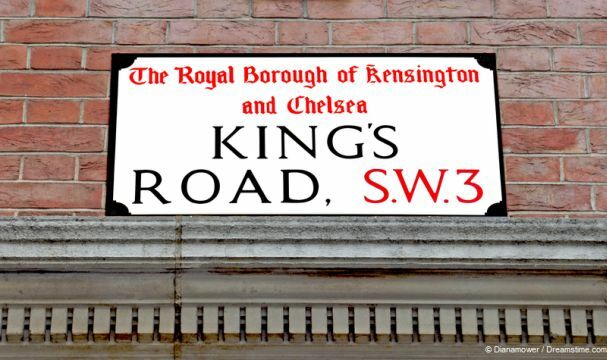 For those not already familiar with the show, it follows the lives of a group of rich young 20-something’s who live in and around the affluent London areas of Belgravia, Knightsbridge, and the Kings Road. The characters in the show are all real people, but the plot and action that takes place is all scripted. This cult structured reality show, which broadcasts on E4 in the UK and is entering its 15th series, which is a testament to its huge popularity in the UK. While its audience hover around the one million mark, it has garnered countless columns of media coverage and also proved a big hit with social media users too. 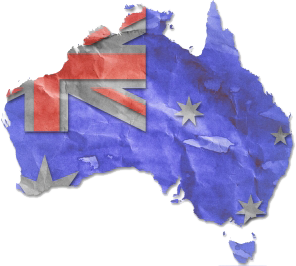 There are no shortage of Brits living aboard and indeed fans from overseas who are keen to tune into the latest series. And in this article we will explain exactly how you can do that on your laptop, smartphone, or tablet, using a VPN. For all Made in Chelsea’s cult appeal, it has still not made it onto full terrestrial TV, but rather has found a home on E4. This is Channel’s Four’s entertainment cable channel which is available on all satellite and cable TV packages as well as Freeview and other set-top boxes. While it was briefly broadcast on the now-defunct Esquire Network in the USA, it is not currently shown anywhere else in the world. For fans of the show living abroad, this can be a real problem. But there is a solution. Because fortunately all E4 shows are also made available both live and on-demand on All 4, Channel 4’s online streaming platform. As is usually the case with such official streaming services, All 4 does not make its streams available to viewers outside the UK. This is because they do not hold the copyright to show many of the shows they broadcast overseas. Fortunately, it is still possible to watch All 4 shows from abroad, you just need a simple little piece of software to do it. This is called a VPN. They only cost a few dollars (or pounds) per month, but will allow you to watch every episode of the new series of Made in Chelsea, as well as access all the previous series too. Just follow the 6-step instructions below to watch the new series of Made in Chelsea from anywhere in the world. 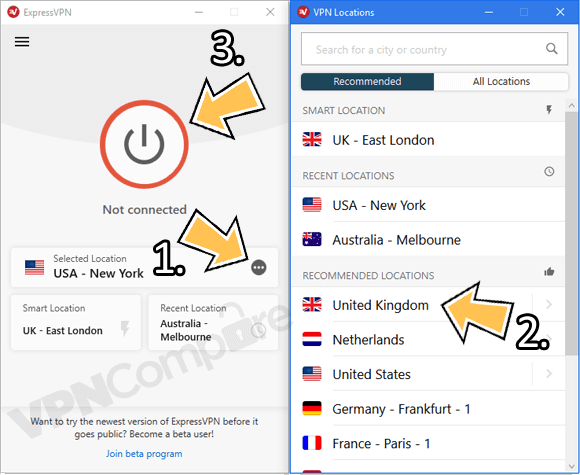 Visit the VPN provider ExpressVPN by clicking here and sign-up to their service by following the simple onscreen instructions. Go to the Products section of their website and download the correct app for your device. Install the app and run it. Then login using the account details you created on sign-up or use the activation code. Press Choose Location and then select the United Kingdom. Once it’s connected visit the All 4 website and start streaming. There are other good VPN services too including IPVanish and NordVPN so you might want to check those out too. What is Made in Chelsea? The show features 25 recurring cast members, with the new series featuring cameo appearances from Stanley Johnson, father of current British Foreign Secretary and former Mayor of London Boris Johnson. His link to the show comes through Georgia “Toff” Toffolo, a regular cast member since 2014 who won this year’s British edition of I’m a Celebrity, Get Me Out of Here. Stanley Johnson also took part. Arguably, the most famous ex-cast member is Spencer Matthews, who has become a mainstay of the British reality TV scene since he left the show. His brother also recently married Pippa Middleton, sister to the Duchess of Cambridge, Kate Middleton. That is not the shows only royal connection, with one of its early creators, Hugo Taylor, reportedly dating Princess Eugenie for a time. She was even slated for a cameo appearance while the show was in development. Filming takes place just a few days before the show broadcasts in order to keep plots secret and help writers react to public opinion as the series develops. But it is hard work for the cast, with each episode taking up to four days to record. Their hard work invariably pays off though and the latest season of the show promises to be one of the funniest and most entertaining yet. So, if you want to catch the new series of Made in Chelsea, all you have to do is sign up for a VPN. ExpressVPN is our recommended provider for this one, so to get watching, just head over to their website and sign up. Download the app and then log in and connect to a British server. All that’s left is to visit the All 4 website and enjoy all the guilty pleasures that Made in Chelsea has on offer for you.